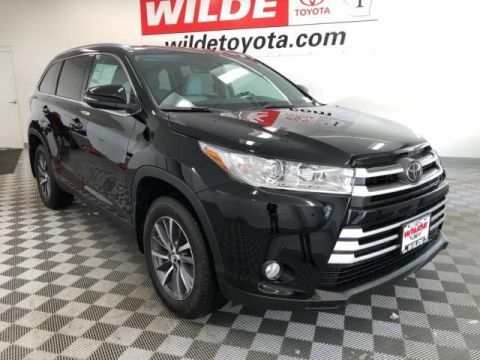 LE Plus upgrades include a height-adjustable power liftgate, 8-inch touchscreen, tri-zone automatic climate control, and a leather-wrapped steering wheel. 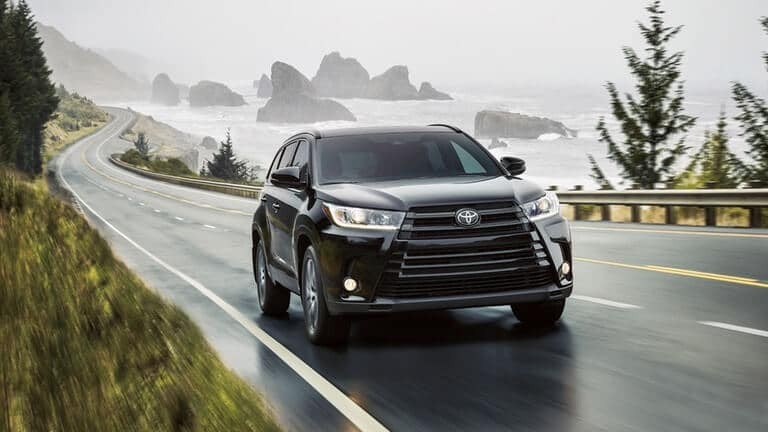 The XLE provides leather upholstery, Driver Easy Speak system, GPS navigation, and a blind-spot monitoring system with rear cross-traffic alert. 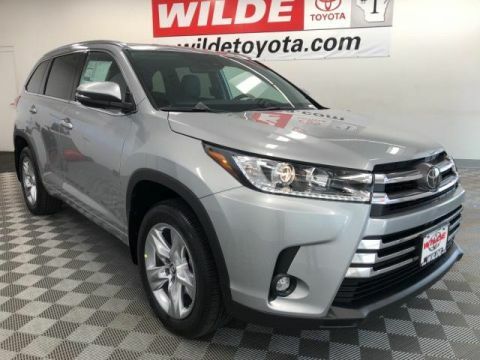 You’ll find the SE boasts the XLE’s features alongside LED running lights, sport-tuned suspension, and sportier interior and exterior accenting. 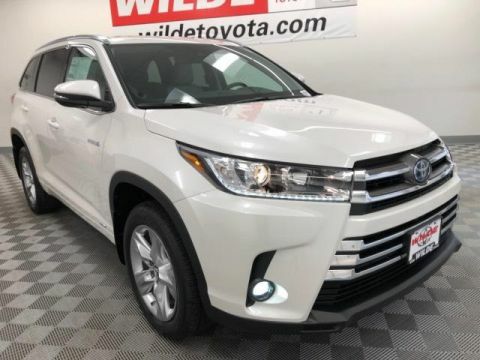 There’s also a comprehensive range of hybrid models, capable of delivering up to an EPA estimated 30 mpg in the city and 28 mpg on the highway,** making it as ideal for tips between Milwaukee and New Berlin as it is for longer journeys. 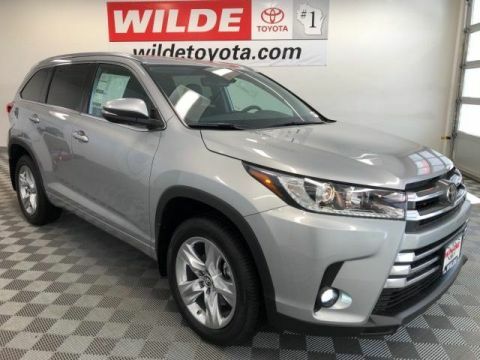 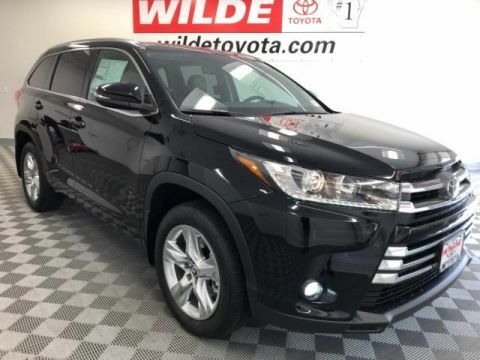 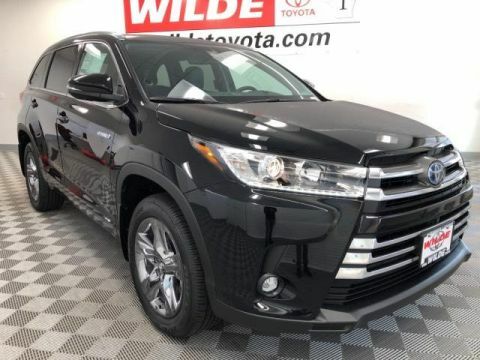 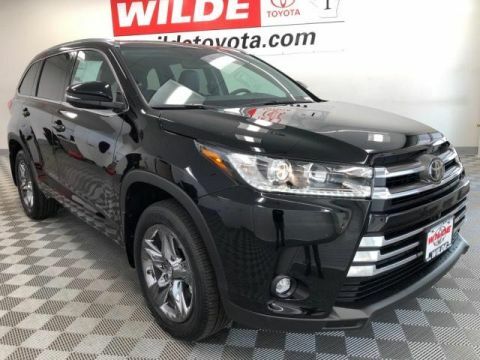 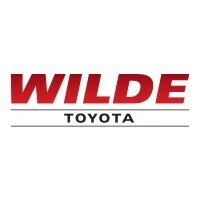 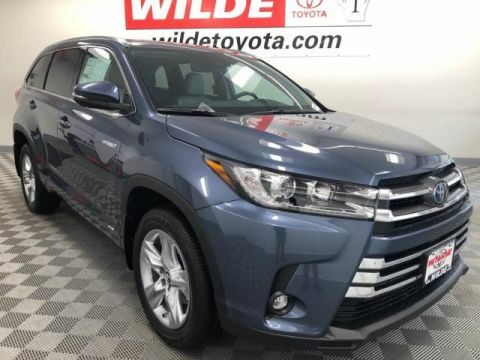 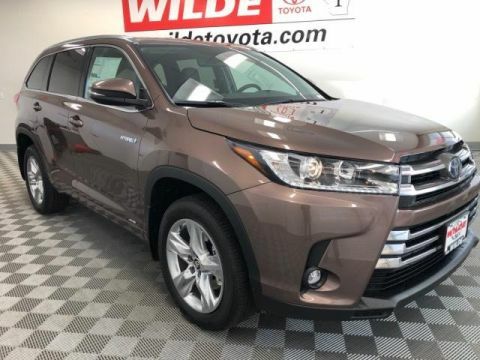 Our team possess an intimate trim-by-trim understanding of the 2018 Toyota Highlander, so contact us today for any further advice or assistance. 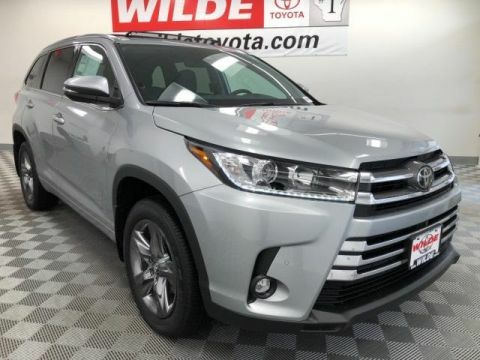 To check finances before you start shopping, consider applying for financing online.